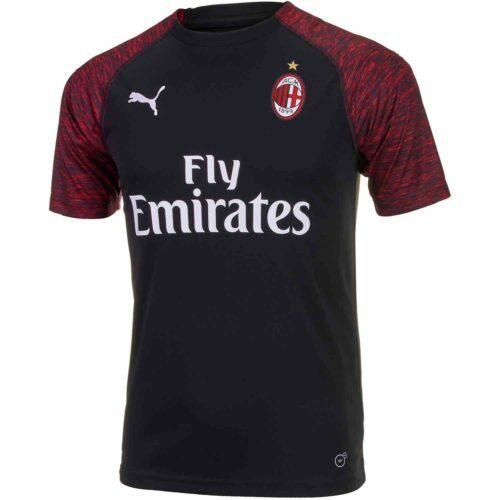 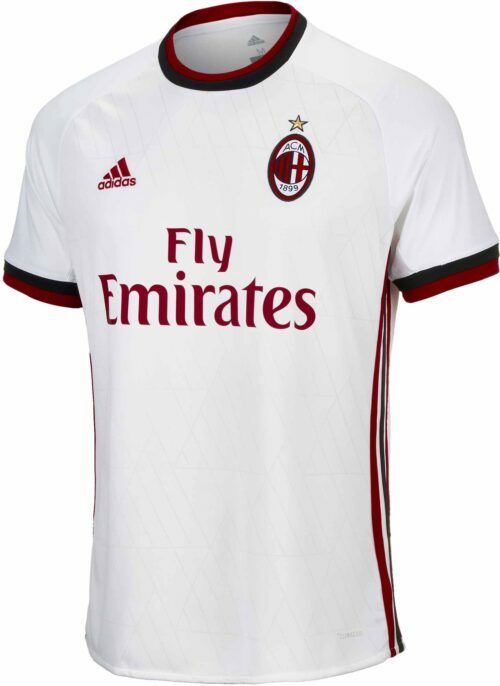 The red and black of AC Milan is as unmistakable as it is famous and the adidas AC Milan jersey reflects the strength of one of Italy’s most famous soccer clubs and i Rossoneri continue to be one of Europe’s most frightening prospects. 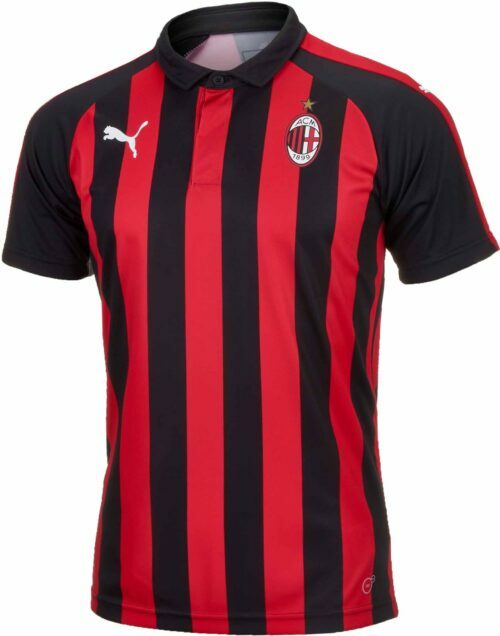 Find all your AC Milan gear including training tops and jerseys! Milan was founded by Englishmen in 1889 as the English left an indelible impact all over Europe’s soccer terrain. 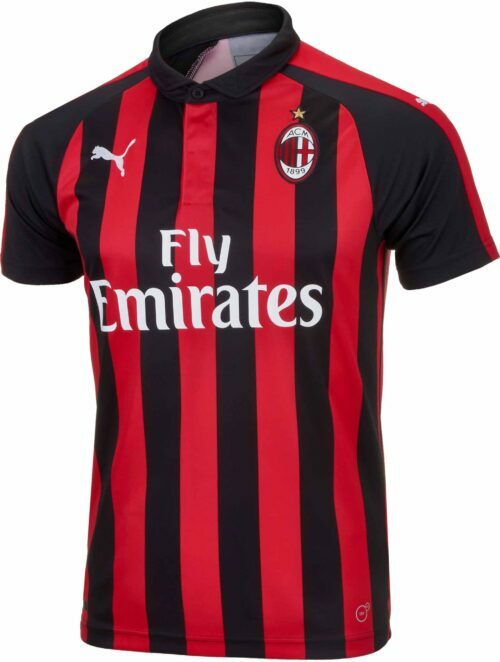 The Rossoneri are the most succesful club in Europe behind on Real Madrid. 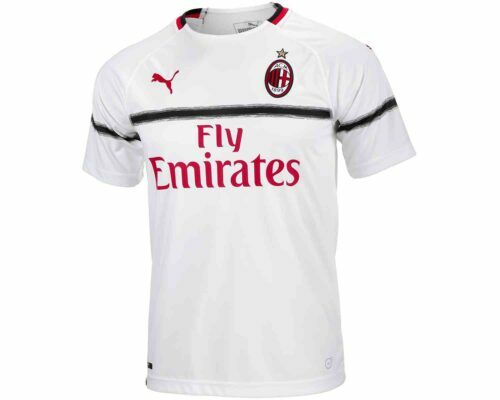 They are also one of Italy’s most successful club-sides behind only Juve.